I have read many negative posts on blogs and social media about the whole blog awards. These negative posts are from actual bloggers. It actually shocks me a little and makes me a little sad that bloggers will actually use the words 'desperate' to describe other bloggers. The reason for them calling some bloggers 'desperate'? Because they are asking their readers and friends to consider nominating them on the MAD and BiB awards. 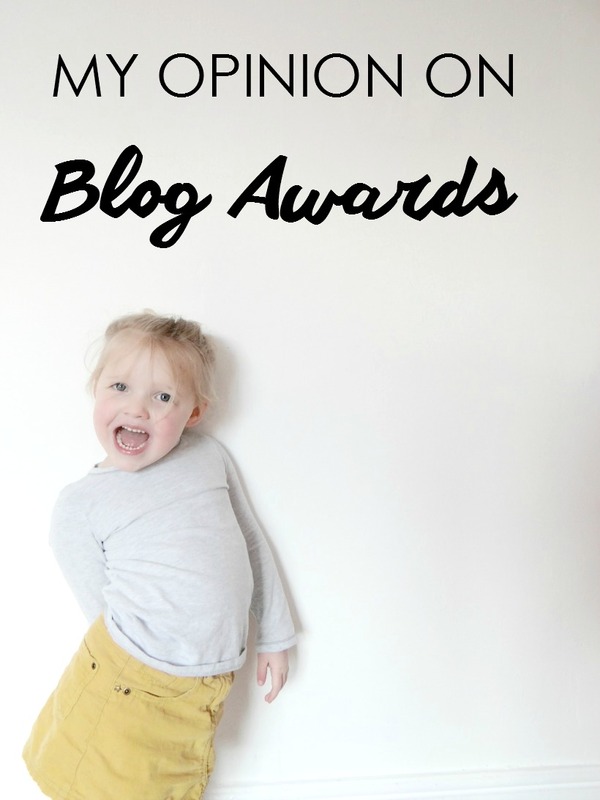 I think the blog awards is an exciting time for all bloggers. I personally think that the bloggers who do not like blog award season just need to bite their tongue and let other bloggers enjoy the joy of receiving nominations and awards. I am one of the bloggers who has asked my readers, friends and family to consider nominating me for certain categories. The only reason I do this is because I have many friends and family (and some readers) who don't even know that there is such thing as blog awards! I have had people tell me they didn't know about bloggers having awards and the whole voting thing. This is my main reason to why I ask and let people know. I really do not understand the whole negativity towards blog awards and I really do not understand how the blog awards is somehow a popularity contest? Some of the negative bloggers can really hurt some of the people who would love to be considered to be nominated. I know I have read a few posts and felt insulted. But why should a blogger have a right to insult another blogger? Even if they didn't intend to, I still think no blogger should be judging any other blogger, just because of awards, which will be over in a couple of months! I would love to know what you think about all these blog awards and if you are against them or not? What I don't agree with is people who have never interacted with me tweeting and emailing asking me to nominate them....It has happened over the last few weeks and I have deleted and ignored. I think it's pretty darn rude and desperate. I am for blogging awards. I see them as a way to encourage and support each other. I haven't heard of the 2 you mentioned in this post, but I'm sure they are all similar.